Congratulations to Blythe J., winner of the tour prize and to Sapphyria's Book Reviews, the host winner. 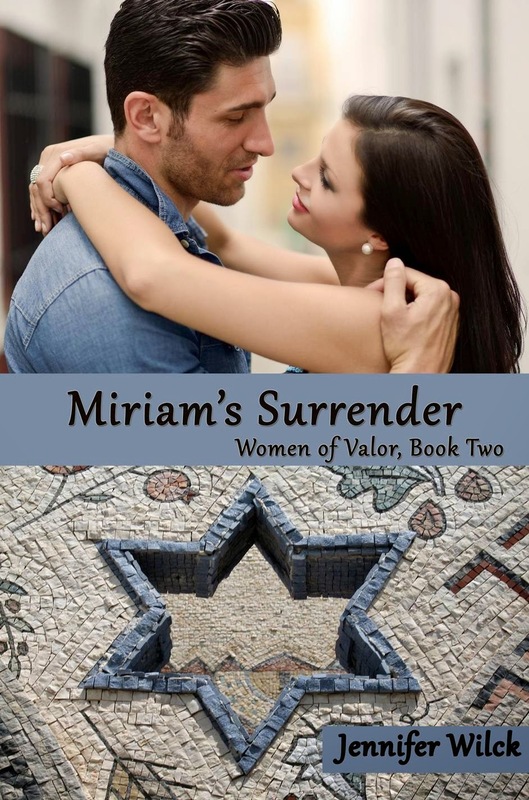 Goddess Fish Promotions is organizing a Virtual Name Before the Masses Tour for Miriam's Surrender by Jennifer Wilck, a Contemporary Romance available September 10, 2014 from Rebel Ink Press. The tour will run every Tuesday for 12 weeks starting on September 23, 2014, and Jennifer is available for guest post and interviews. A PDF copy of the book is available for review in conjunction with a guest post or interview. Jennifer will be awarding a $10 Amazon gift card to a randomly drawn winner via rafflecopter during the tour, and a $10 Amazon gift card to a randomly drawn host. Susana's Morning Room can do October 14th. Would love a guest post, BTW. I can offer interview Oct 28th. I would love to review with interview on 09/23. I can spotlight on October 7th. Read Your Writes Book Reviews. Would love to host with an interview on 11/25 at Reviews and Interviews. thanks! Dena Garson can host an interview or just a promo post on Sept. 30.